We’re currently collecting updated information from our alumni, so check back soon for additional profiles! 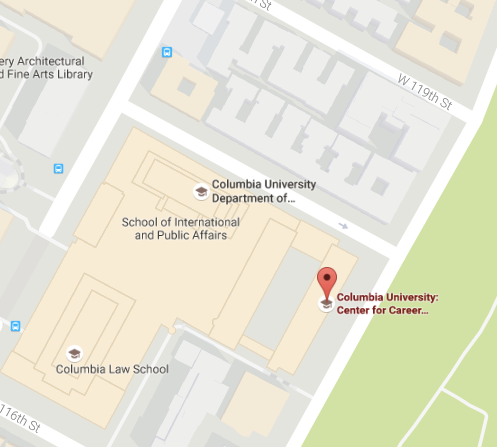 Columbia University Alumni make significant contributions in their careers across a variety of fields and functions. Below you will find profiles of talented alumni who have generously shared their career stories, offered unique career insights and provided a viewpoint into the multitude of career options one can pursue after graduation. To speak directly with these alumni about their careers, please reach out through their LinkedIn Profiles. To learn more about how to grow relationships with alumni, please view our Tools for Building Alumni Connections resource. If you would like to share your alumni story, please fill out our Alumni Profile Submission Form.